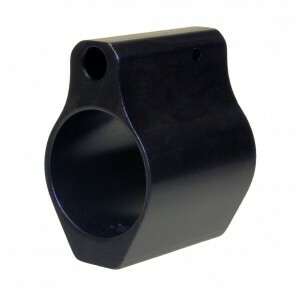 The Ergo 4821 .750 Low Profile Gas Block is designed to fit under the Ergo Modular and SuperLite™ Rail System, as well as most other manufacturer’s free float handguards. 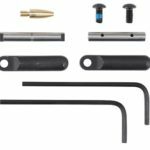 Melonite QPQ finish for durability, and machined from 4140 chromoly steel with chamfered edges, featuring a slip on fit for ease of installation and secured with two set screws. SKU: 4821. Category: Ergo Grip. 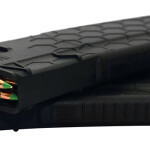 Tags: .750, American Made, AR-15, Ergo Grip, Falcon Industries, Gas Block, Low Profile.